One of the most successful video games of all time from leading industry developers SEGA is now available on the Nintendo DS gaming system and for the world of gamers this could not have come quick enough. 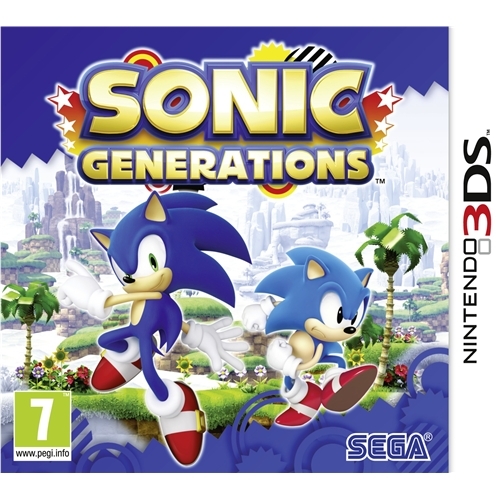 Sonic Generations features a wide array of all new levels and new graphics and provides gamers with an activity that is sure to have them captivated for hours on end. 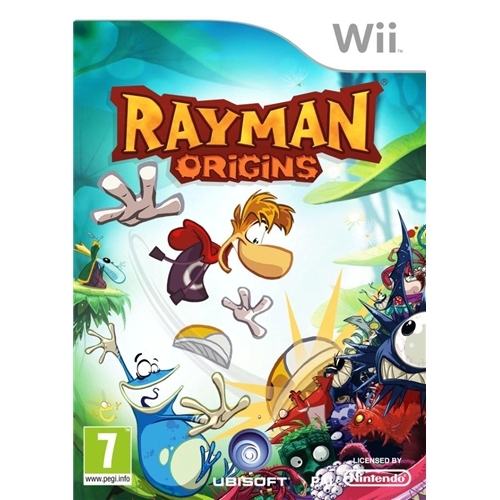 Multi award winning games developers Ubisoft are proud to present you with one of the hottest games releases of the year in the shape of Rayman Origins which is now available on the Nintendo Wii gaming system. This all new version of the game provides players with all new challenges and missions as they help the Rayman. 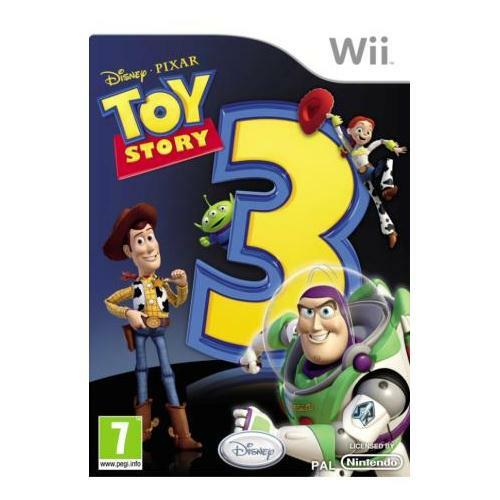 Toy Story 3 which is now available on the Nintendo Wii gaming system from leading animations experts Disney Pixar has finally landed. This extremely anticipated new game will see all of your favourite toy story characters retuns in what could prove to be their most challenging mission to date. 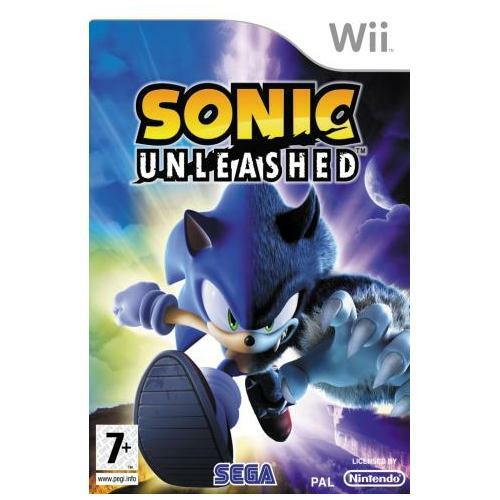 Sonic Unleashed sees the return of the iconic video games legend who is of course Sonic the Hedgehog in what could prove to be the hottest games release of the year. This all new video game from Sega which is now available on the Nintendo Wii console will be sure to have you and your friends on the edge of your seats for hours on end. 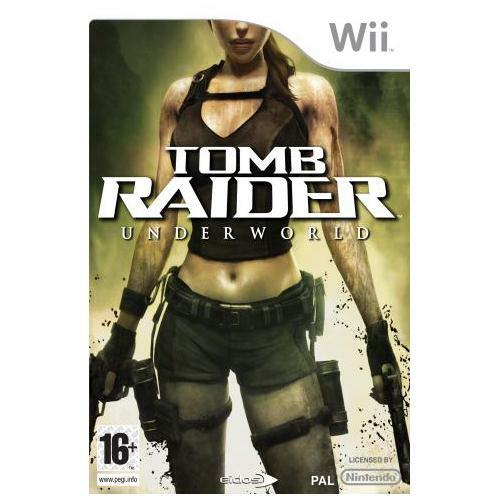 Tomb Raider Underworld which is now available for the Nintendo Wii is an all action new platform game that will be sure to have you on the edge of your seat for hours one end. This exceptional new game sees the return of Lara Croft in what could be her most difficult challenges to date so you will need to be on the top of your game if you are ever to be successful.